Welcome to R32 Life! My name is Billy, I am a bit new to the whole blog thing so go easy on me! 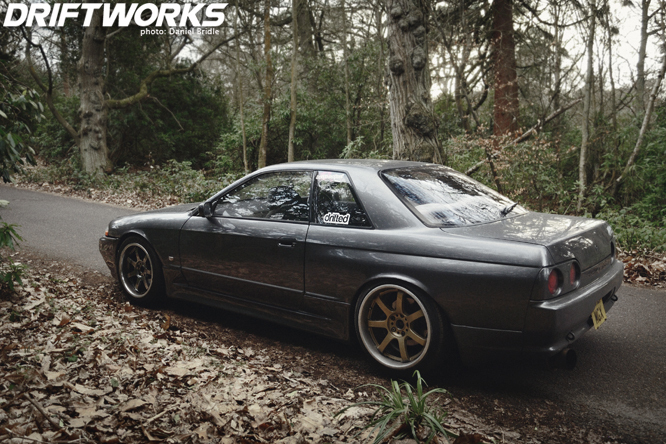 I have created this blog for owners and fans of the R32 Skyline both GTS and GTR. The car in the banner is my own R32 GTS-T (pics courtsey of Daniel Bridle). 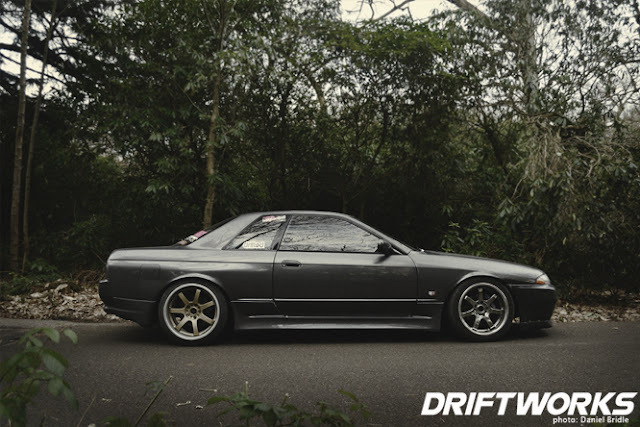 I have loved the style of the R32 skyline for a while now and have plans to make mine quite special as time and money allow. 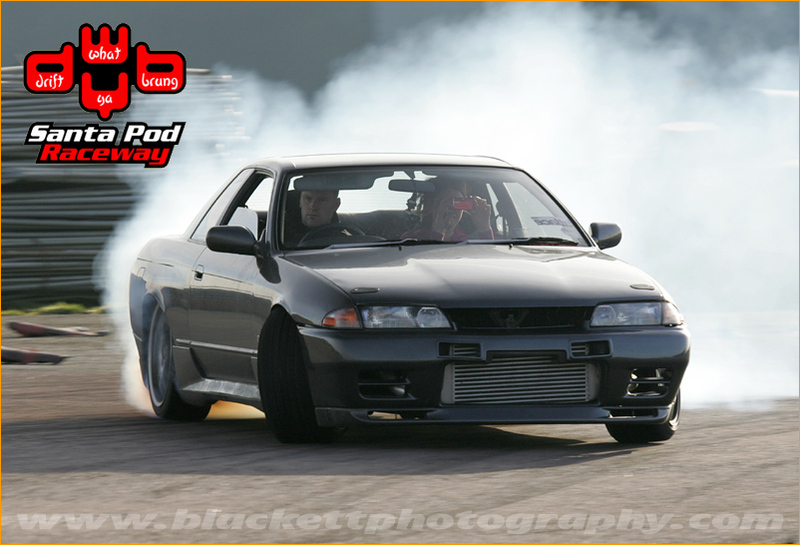 I am a massive fan of drifting and plan to compete in my own car soon (again as money allows!) so the content of this blog may be a bit drifting biased but I plan to include any and all cool R32s! I will start the blog with some pics of my own R32 but I will be posting up pics of sweet R32s as I find them and might throw the odd other car up from time to time! If you own or know someone that owns a nice R32 please get in contact with me as I will always be looking for cars to feature. Right I think that is enough talk, here are some pics!